This device makes my work and productivity SO much easier. I never thought I would use it as much as I do. I have had a friend tell me for years when I finally go with an Apple product (other than my 80GB iPod classic) that I will never want to go with a PC product again. My friend Jason might have been right on. My dad was recently going on about the iPad and he wanted to check them out. We went to the Apple Store in Keystone on December 18th for him to make his purchase – I was just along for moral support. As my dad kept talking with the salesman about the iPad and all the cool stuff it had – my uber geek fanboy mind started racing. I want an iPad!!! 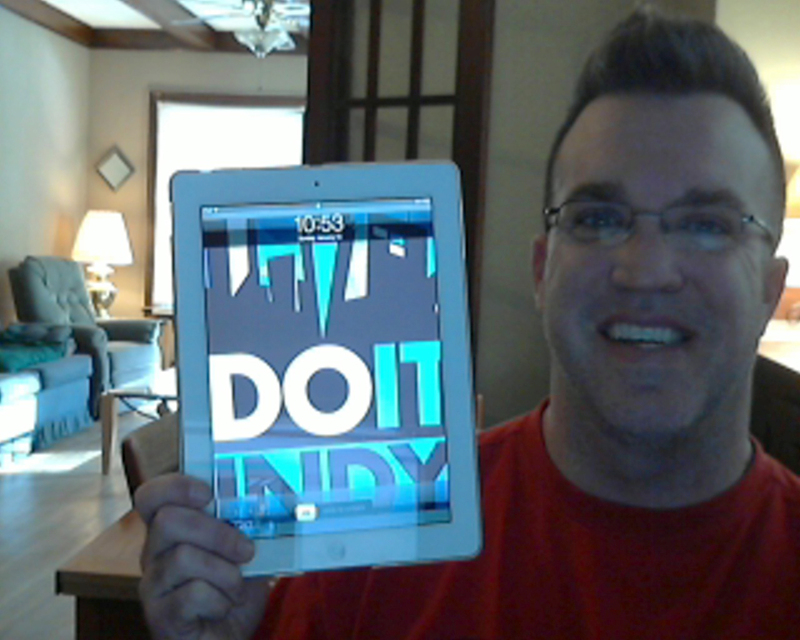 So…after some thought and a very nice zero percent financing for one year – I purchased my first BIG apple product. Wow. Rad. Amazing. Unreal. Can I tell you that it has really almost changed my life?! I love it. I use it everyday. I want to get an iPhone now (well I already wanted that, but more now). I have a small Dell netbook that used to go everywhere with me, no longer! My iPad makes the netbook seem bulky, slow and not good enough anymore for a presentation on the go. This device is so streamline, small and can connect very easily to the internet. I’m already using this for grad school, the calendar, presentations, watch movies , check-in on Foursquare and SO much more. Thank you Apple. My next step will be to get an iPhone when my cell contract is up. I can’t wait. I’ve been done with my Blackberry since about one month after I got it. Jason People if you read this…my next computer will be an Apple. My favorite features: FACETIME (This is SO much better than Skype), two sides camera, fast dual core processor, magnetic cover.